Running has enhanced every aspect of my life. 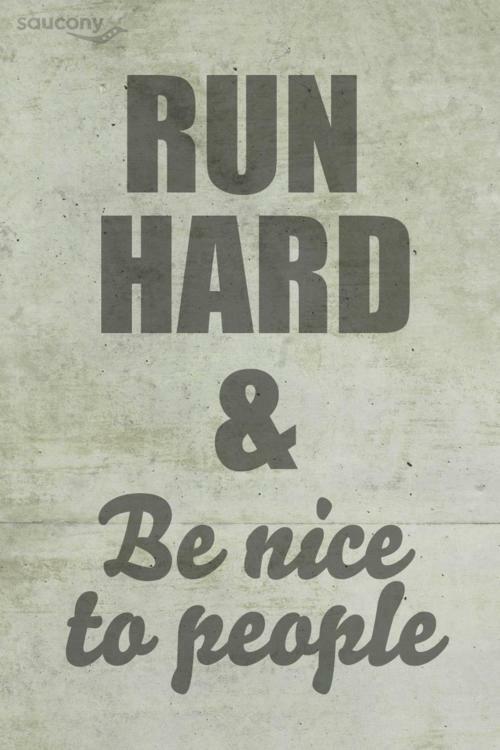 If everyone ran, the world would be a better place. Runner’s love a challenge. Their sport requires an internal drive foreign to most ‘normal’ people. They not only push through pain, but welcome it. They live to test their limits, and if a gauntlet is thrown down, they embrace the chance to test their mettle. Each race and workout is like a mini battle in a personal war of fitness and self-discovery. Running provides the context we need to look deep inside ourselves and discover personal characteristics only visible when we push our physical limits. The harder the challenge or the more difficult the obstacle, the smaller the number of people who have what it takes to succeed, the greater the feeling of personal satisfaction gained from doing it. I am not somebody who just likes to run. I am a runner. This is the difference between a pastime and a passion. I like to play golf, but I am not a golfer. I like to cook, but I am not a chef. I don’t just like to run. I am a runner. It is a passion. It is part of who I am and is woven into the fabric of my personality, character, and psyche.